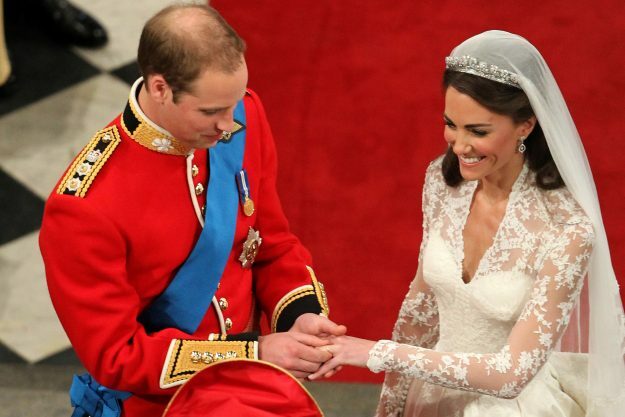 Kate Middleton’s wedding gown featured an important detail that wasn’t explained until recently. 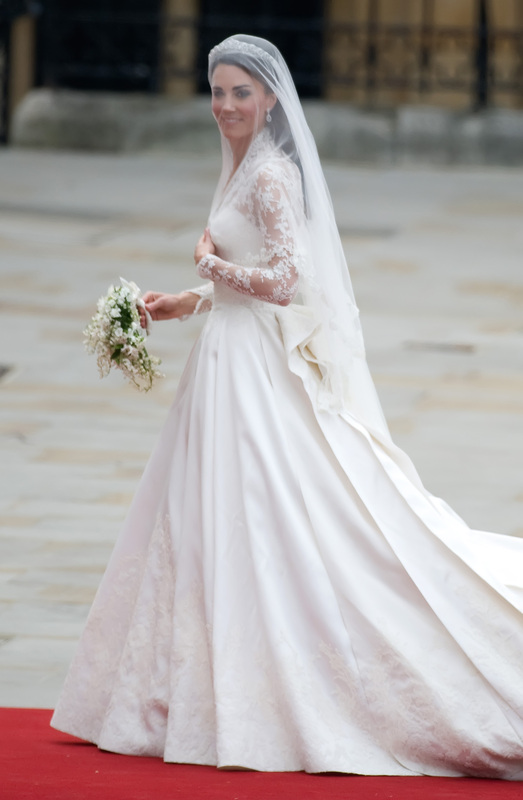 According to Reader’s Digest, the Duchess of Cambridge wore two wedding dresses during her wedding to Prince William in 2011. But the one she wore during the ceremony featured a huge detail that most people didn’t really notice. 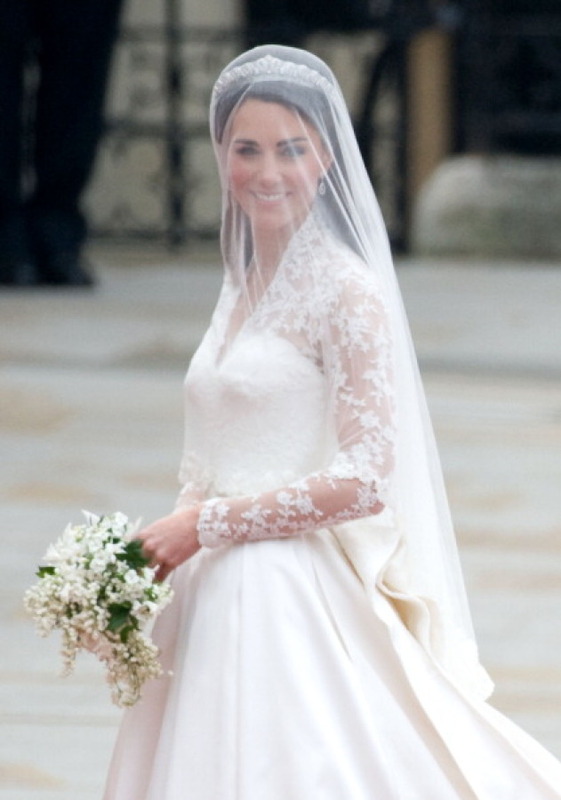 The sleeves of Middleton’s wedding gown had floral embroidery that wasn’t just used as a design. Rather, the embroidery was a tribute to the United Kingdom. 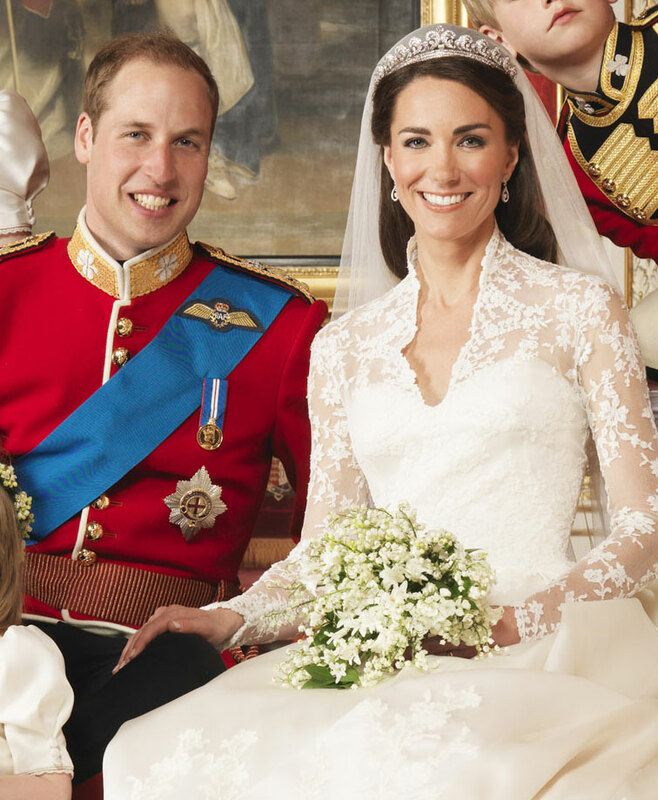 The design on Middleton’s wedding gown sleeves featured roses, daffodils, thistles and shamrocks – the national emblems of four countries in the U.K.: England, Wales, Scotland and Northern Ireland. All of the delicate embroideries were handcrafted using the 17th century lace-making technique called Carrickmacross. 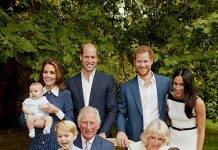 Meanwhile, the publication also revealed that it’s been a tradition among the royal family to choose a British designer to create their wedding gowns. Middleton chose Alexander McQueen’s creative director, Sarah Burton. After creating Middleton’s wedding gown, Burton opened up about the experience and confirmed that she developed a close friendship with the Duchess after working with her. “I loved making the dress, I loved adapting my ideas to suit the person and the occasion, and we put our hearts into it. I respect the intimate nature of that lovely project and I respect the friendships that were forged during it,” she told the Huffington Post. 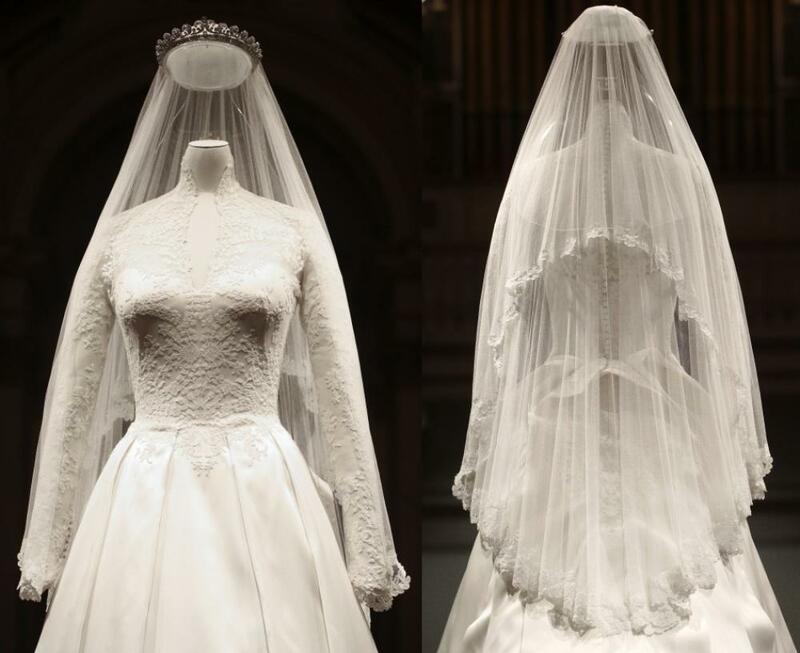 This has led fans to speculate on the possibility that Meghan Markle will also pick a British designer to design her wedding gown. Just recently, Israeli designer Inbar Dror released some of her sketched for Markle’s gown. 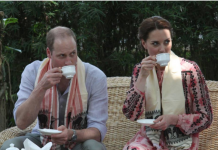 She also revealed that the royal family personally contacted her. 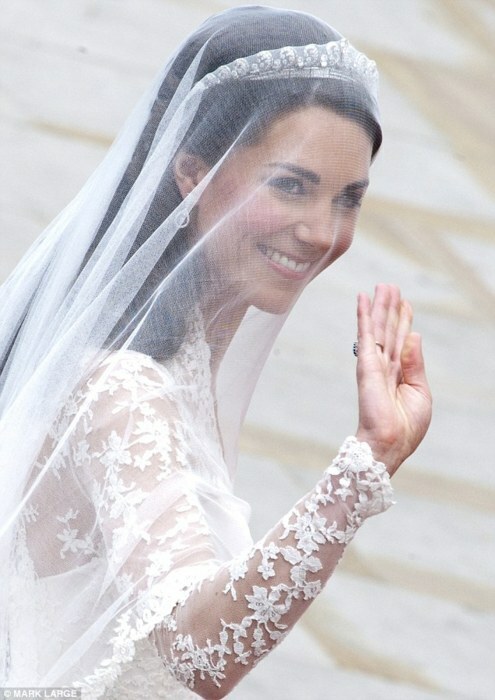 Catherine Middleton arrives at Westminster Abbey to marry Prince William on April 29, 2011. But considering the fact that Markle and Prince Harry have broken several royal traditions, it’s possible that Markle will also lean on hiring a designer that’s not British. Unfortunately, details about her wedding to Prince Harry are still being kept under wraps. 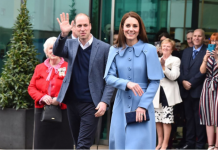 Kate MIDDELTON Health: Is Prince William’s Wife ‘Bulimic’ Like Princess Diana?